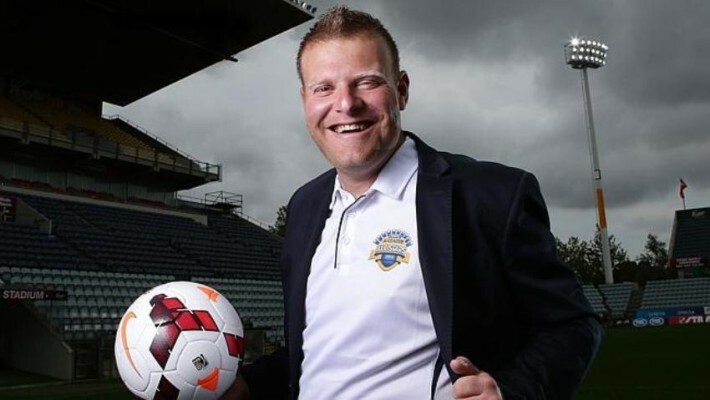 Josep Gombau is raring to go and can’t wait to have a crack at Juventus when he manages the Foxtel A-League All Stars against the Italian Champions on Sunday August 10 at ANZ Stadium, Sydney. Gombau will have a squad of 20 for the game with four of those being wild card spots selected by the Adelaide United boss. And as an added bonus, former FC Barcelona youth system boss Guillermo Amor will assist Gombau ahead of the match to help prepare the team for the match.